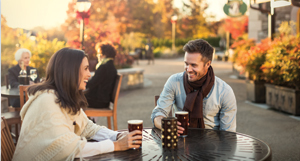 Staying at Village Hotel on Biltmore Estate offers access to an inspiring array of culinary options in the hotel and in nearby Antler Hill Village. Located on the first floor, The Kitchen allows you to start your day on Biltmore with a handcrafted espresso, organic coffee, or specialty tea. 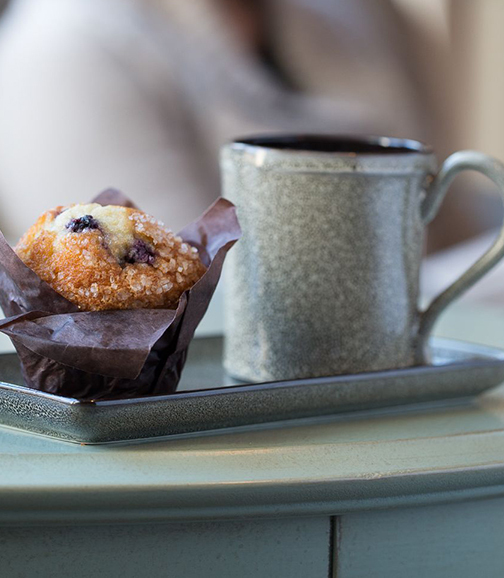 Pair your morning beverage with a seasonal baked good or gourmet breakfast sandwich. 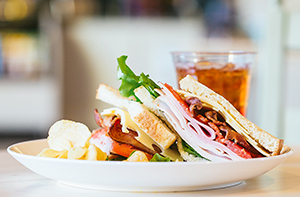 For lunch, choose from house-made soups, chopped salads, and gourmet sandwiches. A full-service restaurant and bar, serving breakfast, lunch, and dinner. 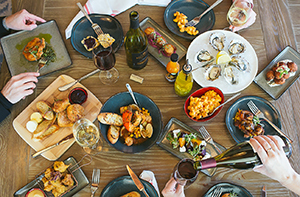 The restaurant’s small plate concept focuses on sustainable seafood with local and regional farm and garden products. The relaxed atmosphere of Village Social is perfect for unwinding and catching up with friends. 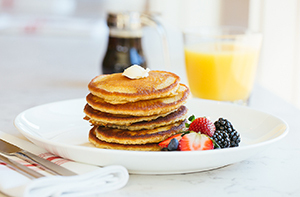 Cedric’s Tavern, Smokehouse, and Bistro are all within easy walking distance of Village Hotel.